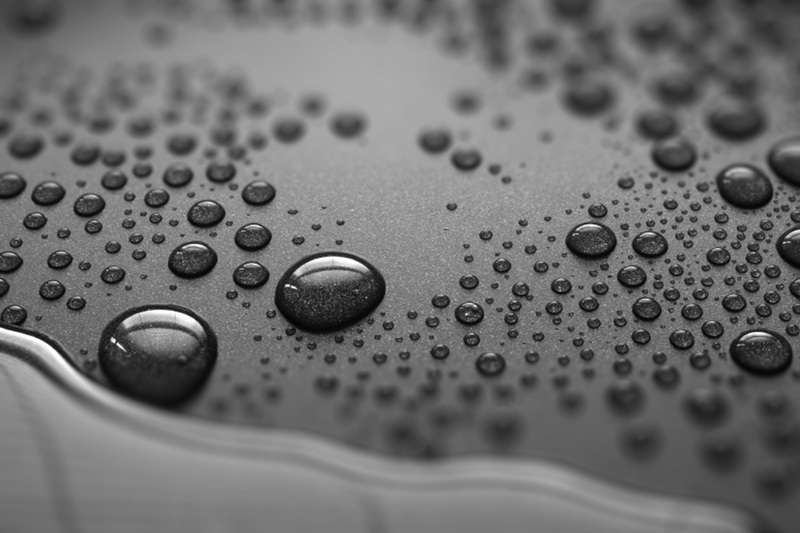 In order to better determine sources of high PCB concentrations in Monterey Bay, analysis of PCBs in water and effluent samples was expanded from the 71 congeners historically measured by CCLEAN to all 209 PCB congeners in order to better determine the sources of these elevated PCBs. 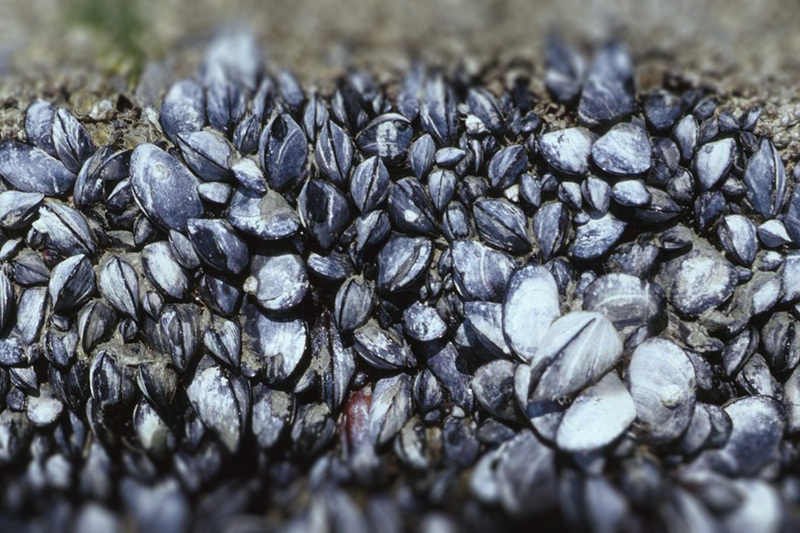 Measurement of PFCs was discontinued due to infrequent detections in mussels and sediment. 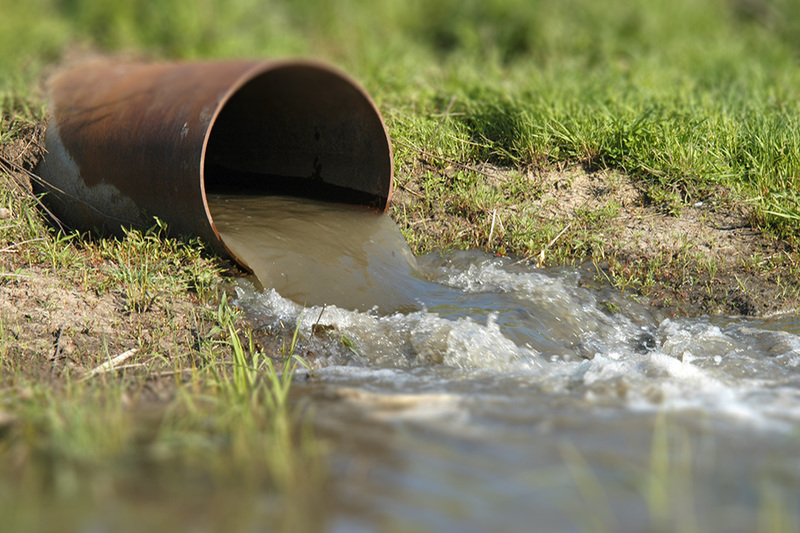 A modified EPA assay was implemented to determine the measure of specific reproductive endocrine disrupting activity in effluent wastewater from participating agencies. 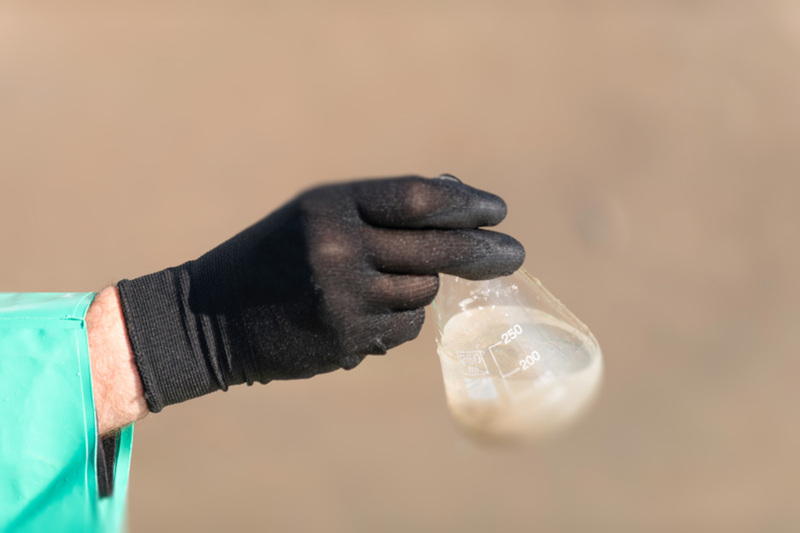 Study was peer-reviewed by Golder Associates, and repeated testing was recommended; sediment sampling was reduced to six of the eight historic CCLEAN sites and the frequency of sediment sampling was reduced to every five years. 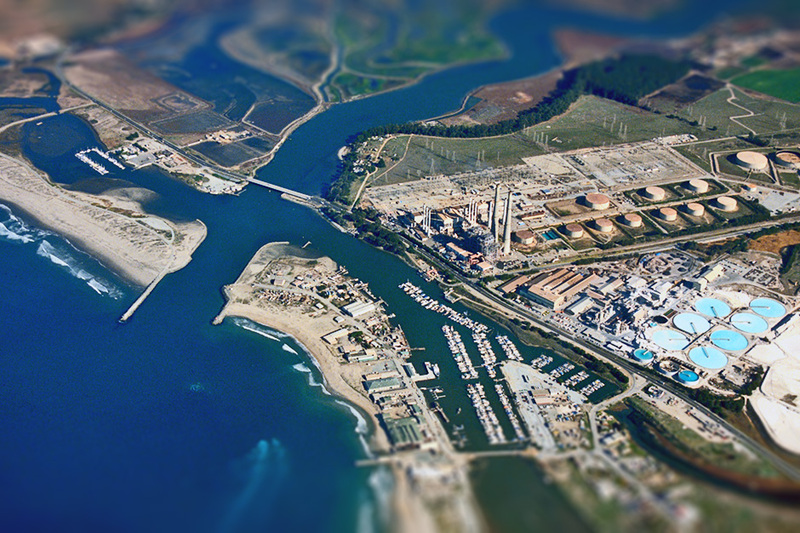 Sediment sampling near the mouths of the Pajaro and Salinas rivers was performed in an attempt to track high concentrations of legacy pesticides back to their sources, measurement of dioxins/furans began in water and wastewater samples. 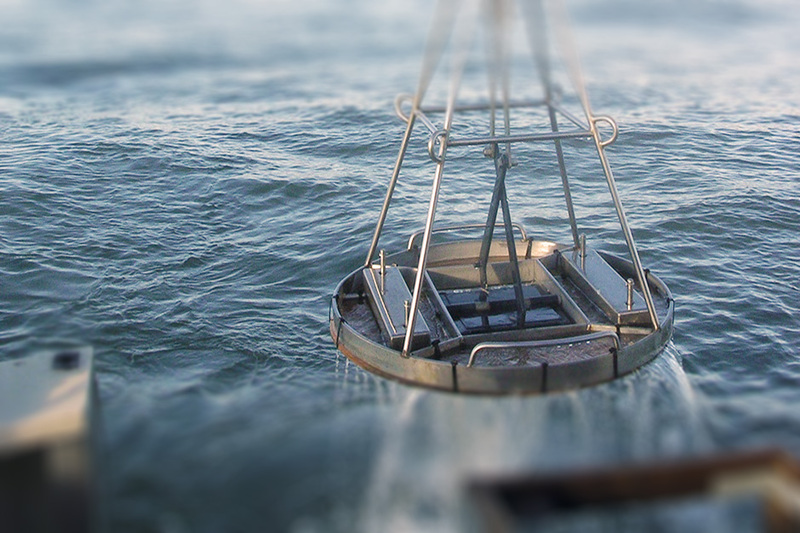 Sampling at most river mouths was discontinued so that program participants would not be required to fund sampling of constituents that they could not control. Stream sampling was eliminated due to implementation of monthly sampling by the Central Coast Water Board as part of its Coastal Confluences Ambient Monitoring Program (CCAMP); mussel sampling frequency was reduced from twice per year to an annual wet-season index period; measurements of Diazinon, Chlorpyrifos and alkylated PAHs were eliminated; measurements of the flame retardants polybrominated diphenylethers (PBDEs); non-stick coatings perfluorinated compounds (PFCs) were added; and CCLEAN effluent pollutant data began to be used for NPDES permit compliance.